Japan is ready to match European rivals and build a fleet of submarines for Canberra entirely at Australian shipyards, a senior Japanese official said on Tuesday, after stumbling in its effort to win the A$50 billion ($34.76 billion) contract. Tokyo was willing to train hundreds of Australian engineers in Japan's submarine-manufacturing hub of Kobe as well as in Australia as part of its offer for one of the world's biggest defense contracts, Masaaki Ishikawa, director general for Acquisition Reform at the Ministry of Defense, told Reuters. 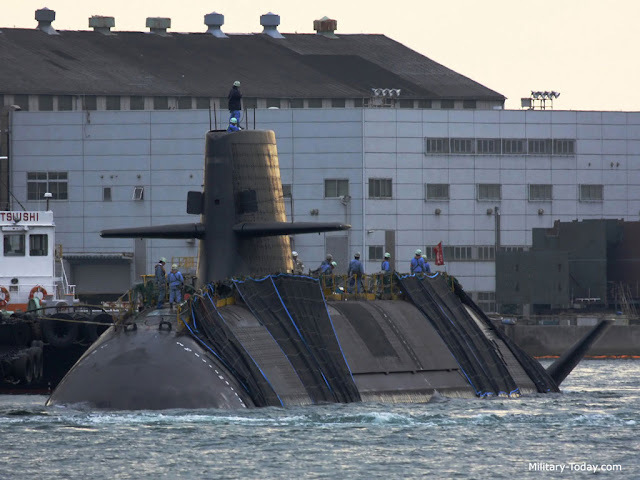 His comments are the first from an official directly involved in the bid that Japan is willing to build the stealth submarines entirely in Australia, where jobs are a hot button political issue. Canberra is expected to order between eight to 12 vessels.